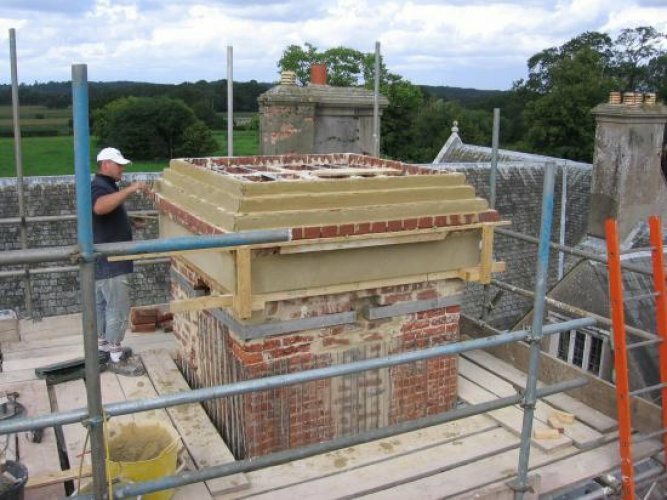 Billings has over thirty years experience of chimney design and chimney construction. 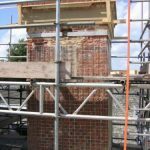 Our clients may be converting a barn for residential use and decide to add a fireplace and flue or they may own a house built without the benefit of a fireplace. 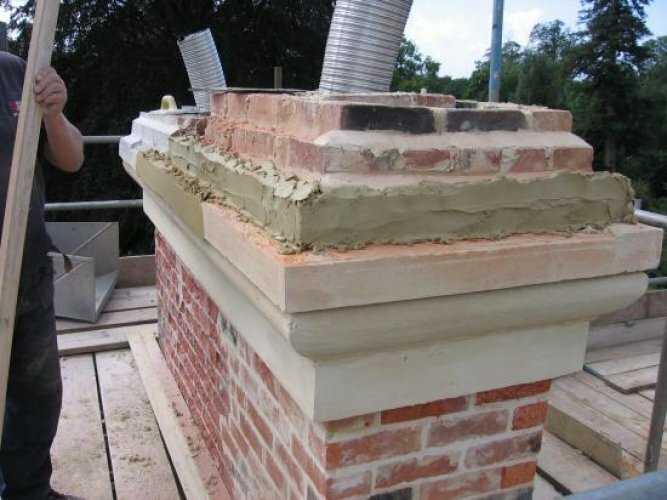 In either case we can supply a solution, advising on design, choice of materials and appliance. 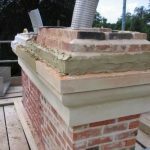 Billing Chimney & Flue Services Ltd has built a reputation as one of the leading chimney construction companies in the UK. 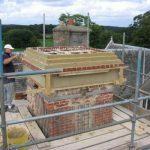 Established in 1980, we have carried out construction work for domestic customers, heritage agencies, local authorities and specialist building contractors. 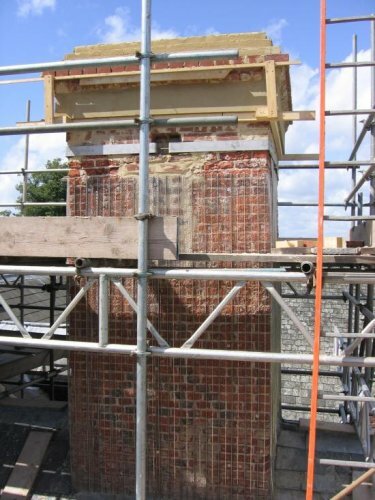 Whether you require us to carry out minor chimney repairs, rebuild or replace an existing chimney or design from scratch, our team will provide the best possible solutions. 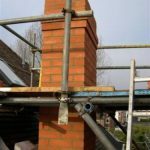 If you have a question about Chimney Construction, just enter your details below stating how you'd like to be contacted and we'll be in touch as soon as we can. 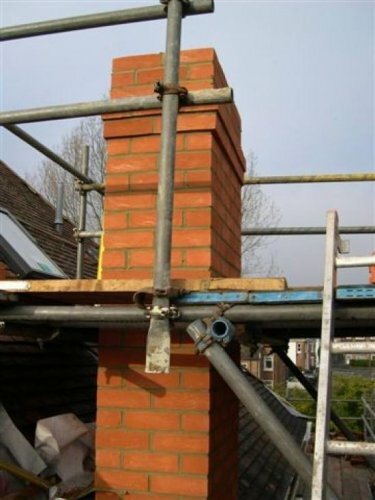 If you'd like a member of our team to give you a call back to discuss Chimney Construction, please just enter your details and we'll be in touch as soon as possible.